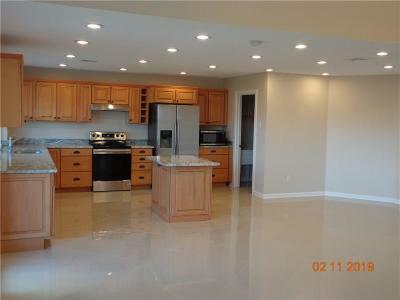 WOW FACTOR, OPEN FLOOR PLAN. 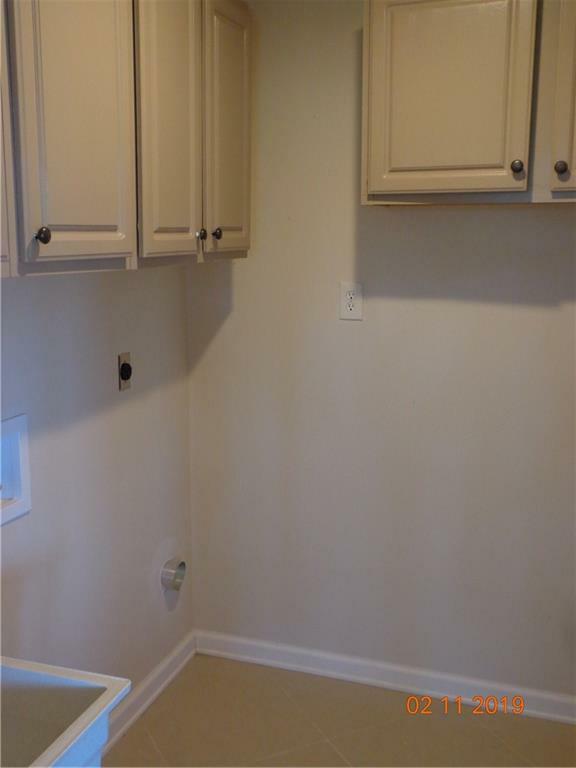 ARRANGE IT ANY WAY YOU WANT. 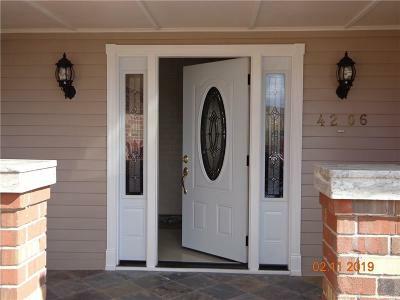 ALSO A SEPARATE ENTRANCE FOR A HOME BASED OFFICE, OR A PRIVATE SUITE. 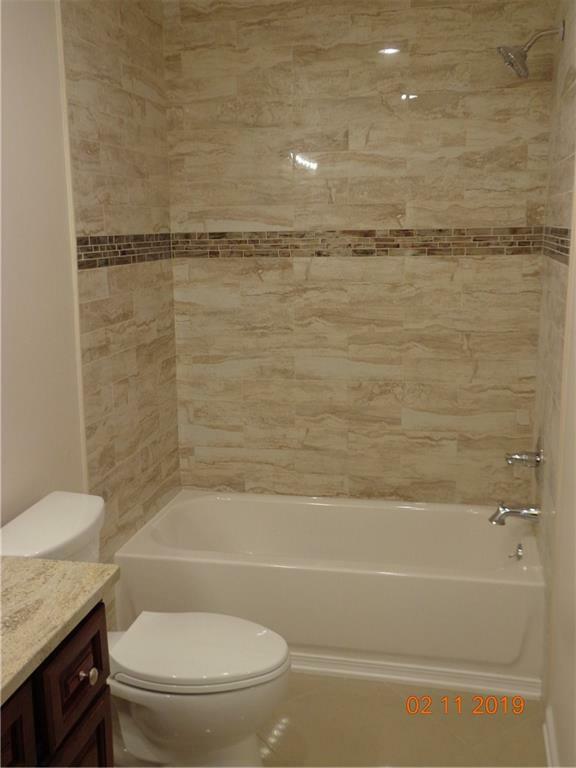 EXTRA BATH CAN BE ADDED EASILY. 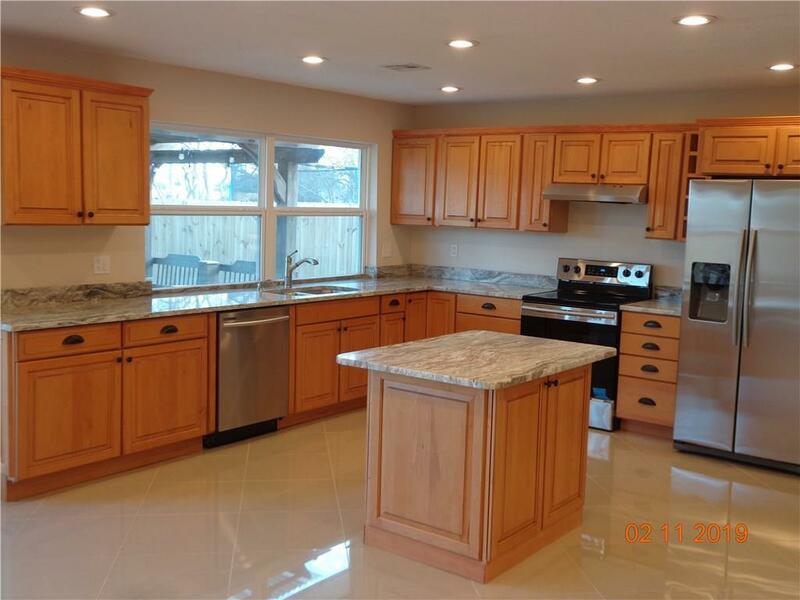 BEAUTIFUL RENOVATION IN A TERRIFIC NEIGHBORHOOD. 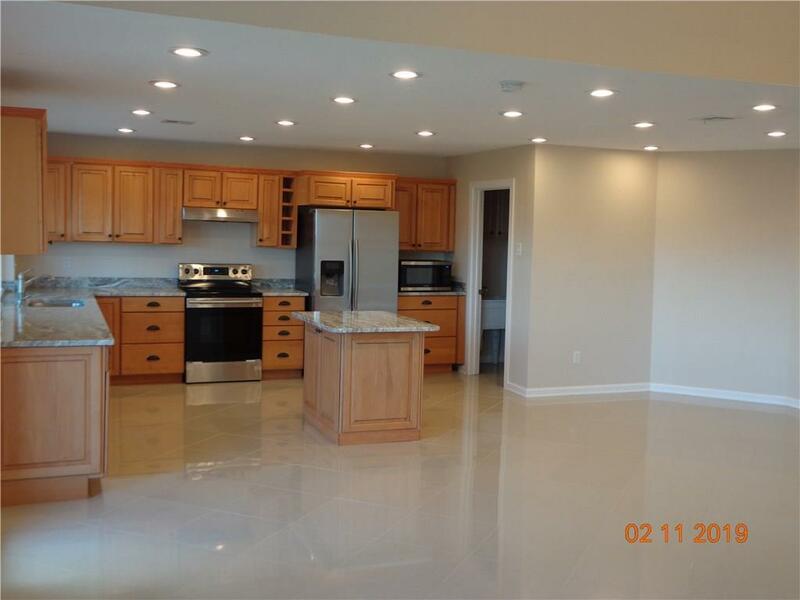 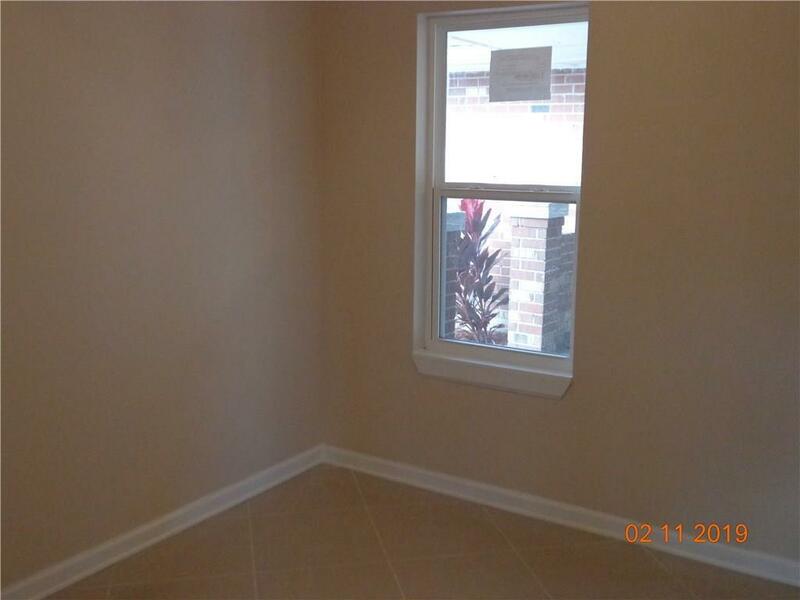 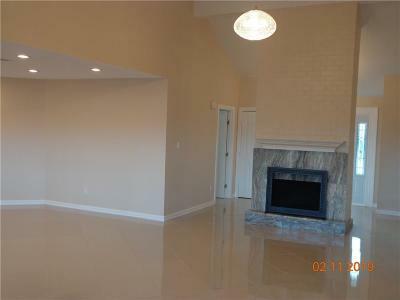 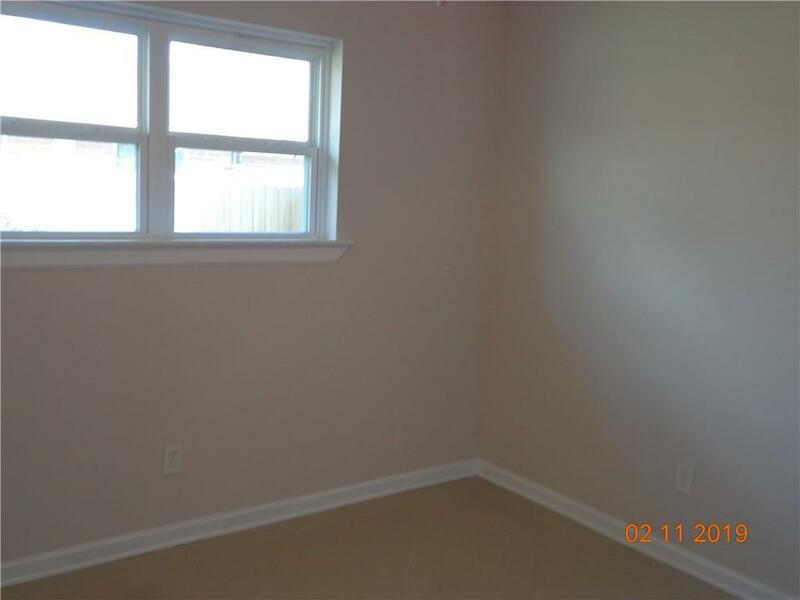 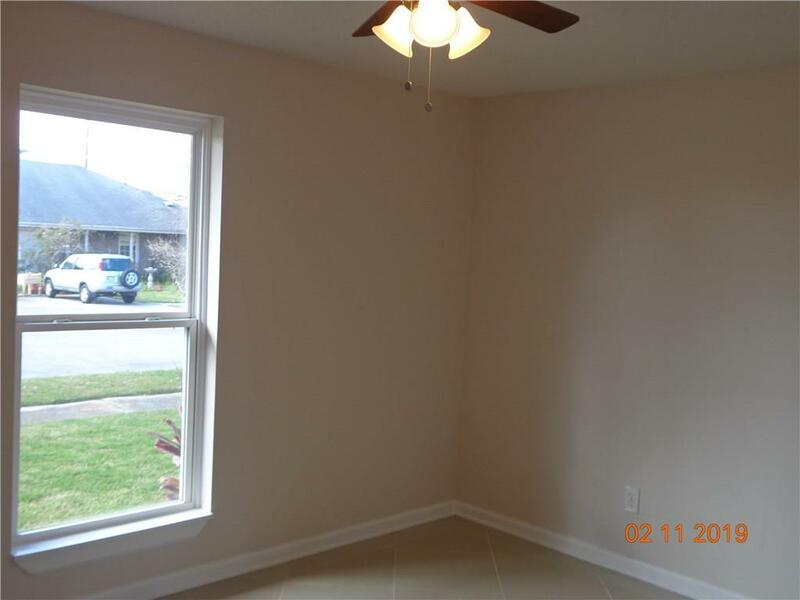 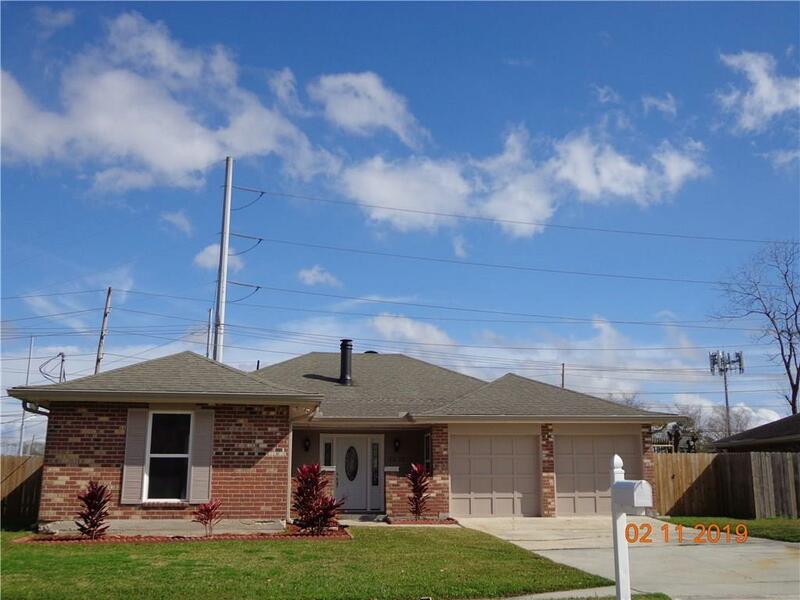 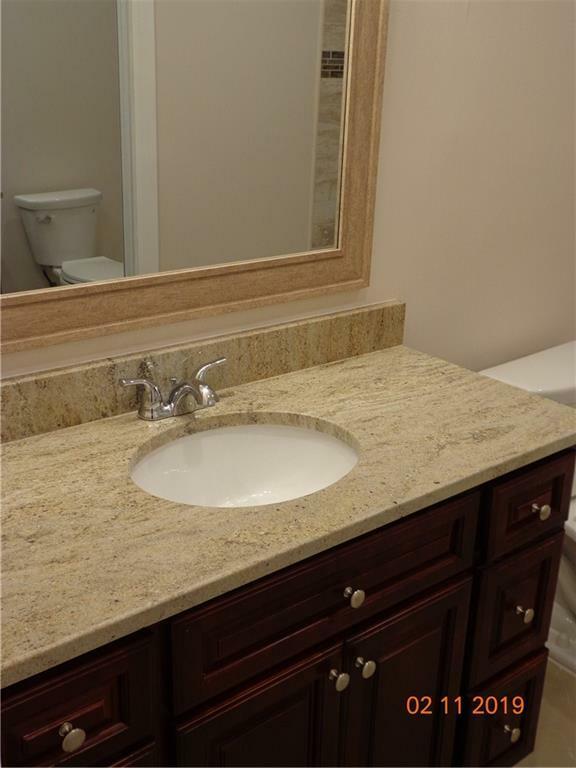 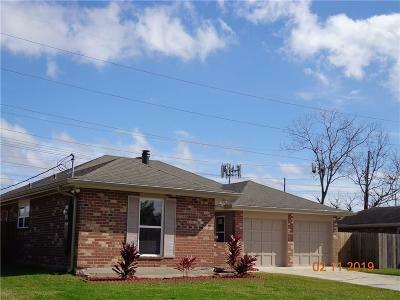 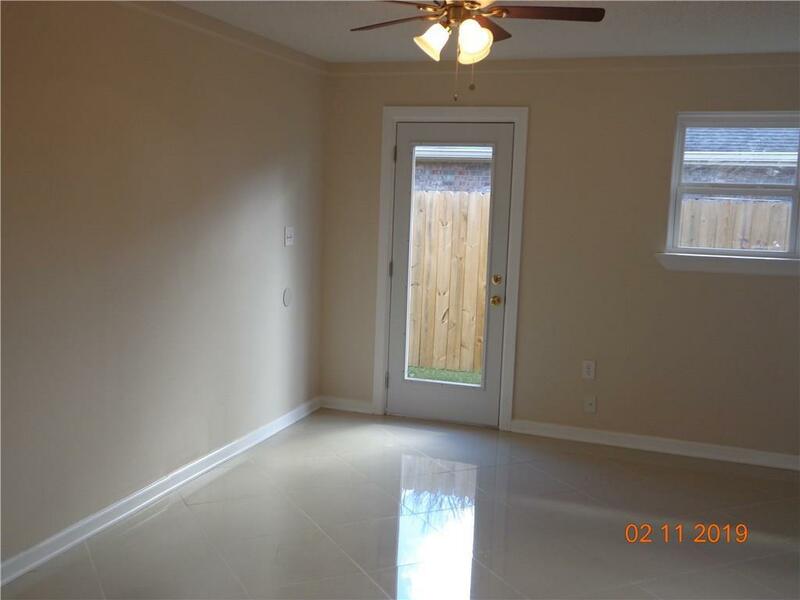 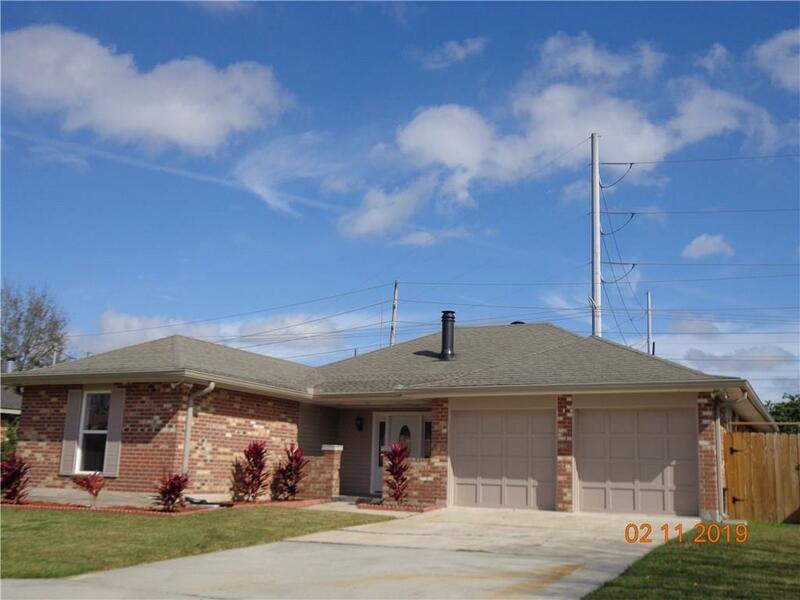 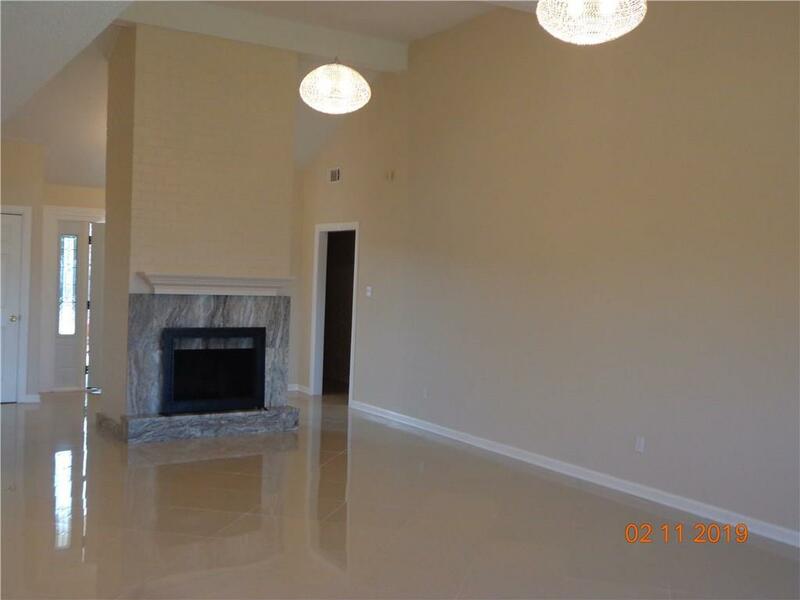 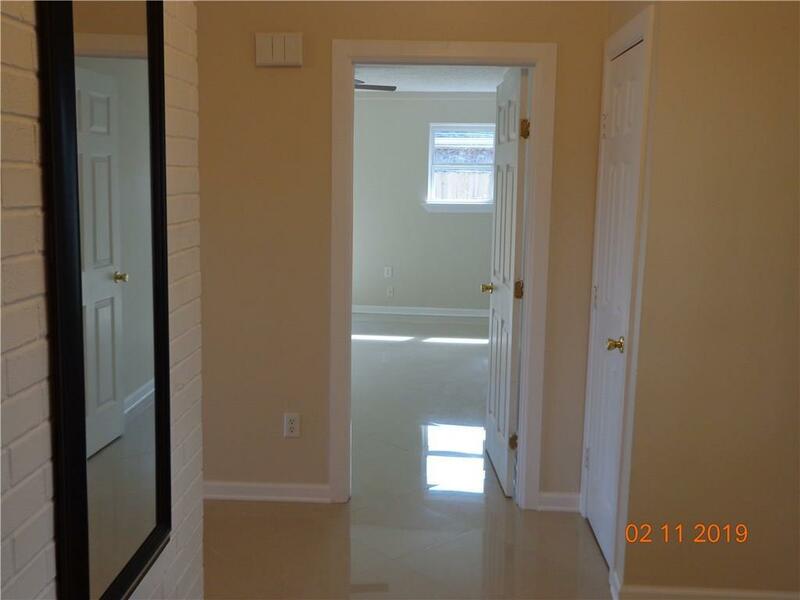 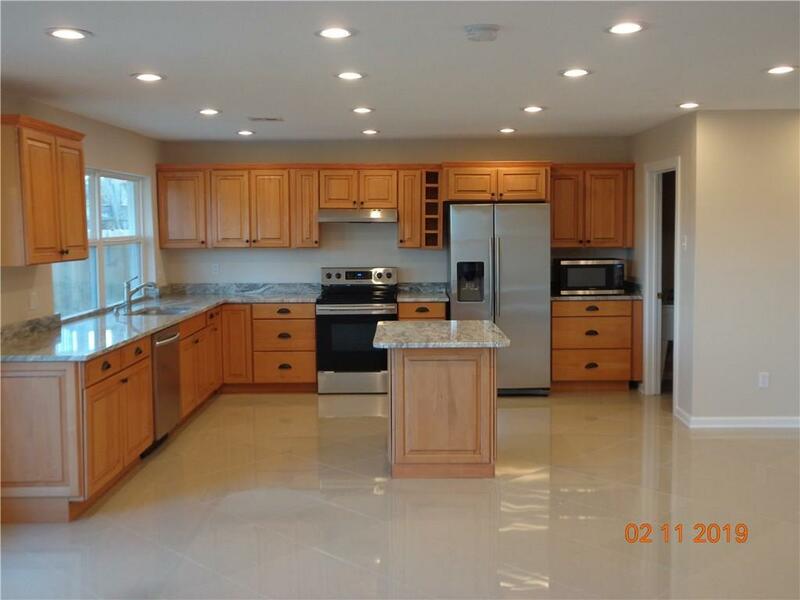 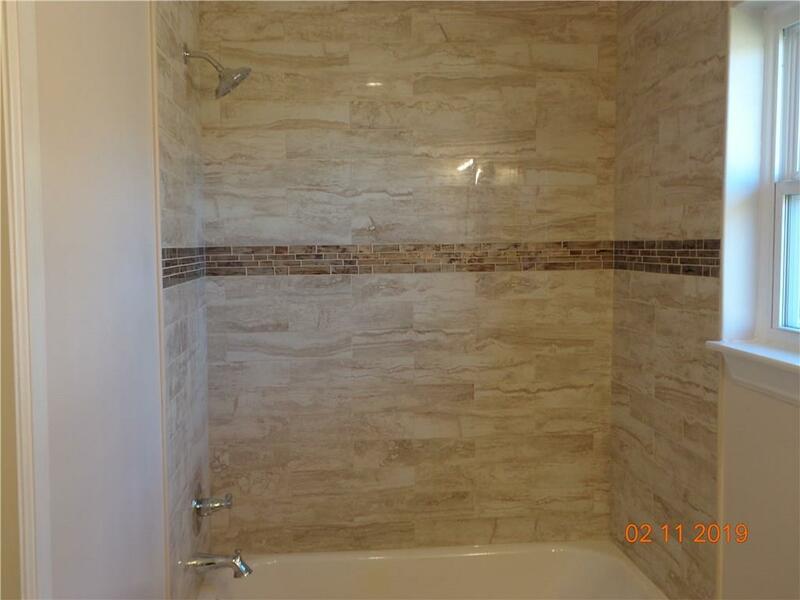 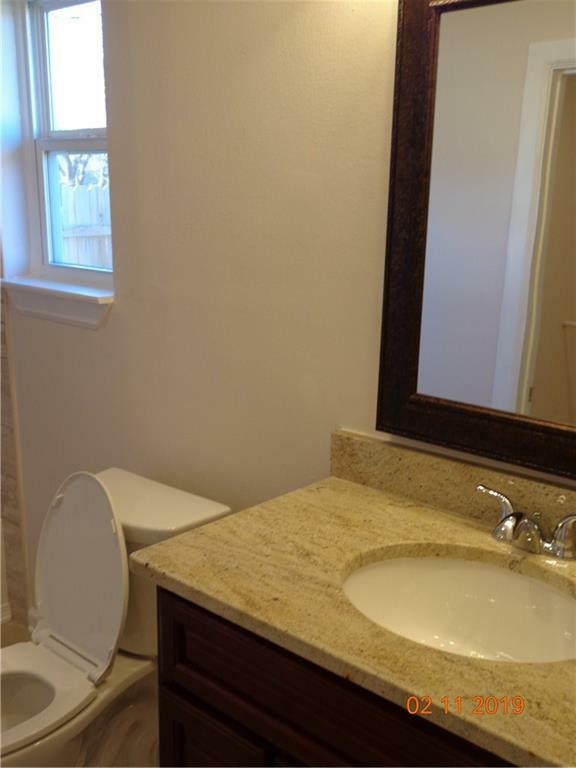 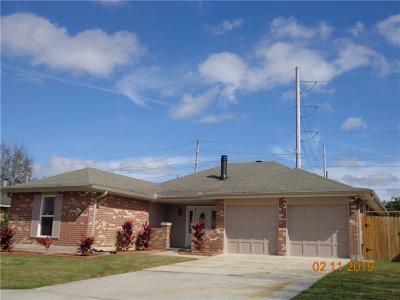 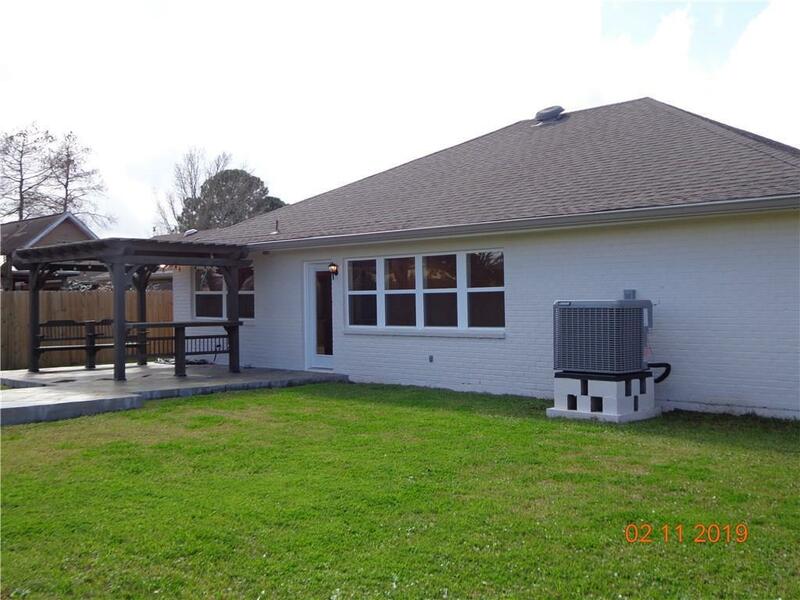 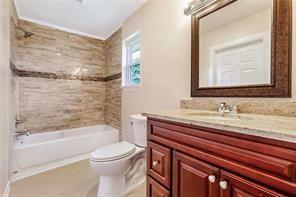 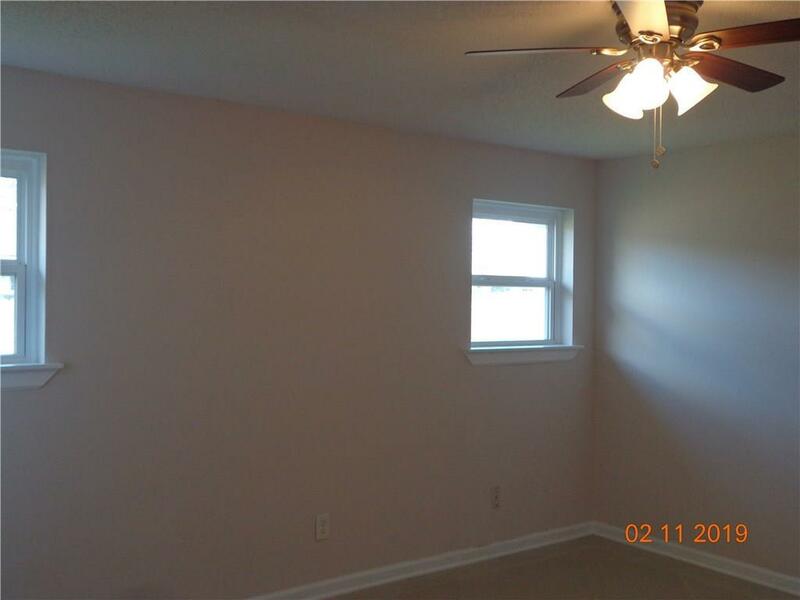 ALL GLEAMING TILE FLOOR, GRANITE COUNTERS NEW APPLIANCE AND CH&A & WATER HEATER. ROOMS ARE VERY SPACIOUS, ROOM FOR DEN, DINING & BREAKFAST AREA.ALSO A CENTER ISLAND. 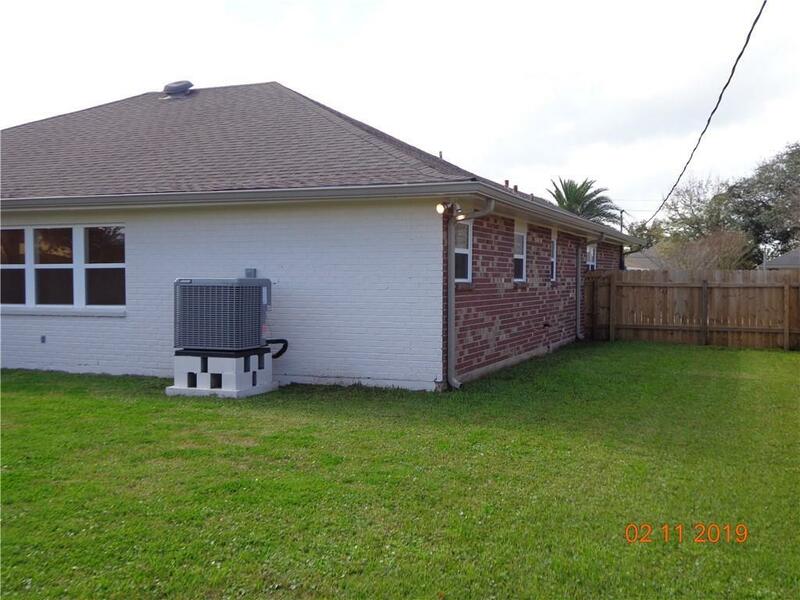 HUGH BACK YARD WITH ROOM ON THE SIDE FOR YOUR EXTRA PARKING. 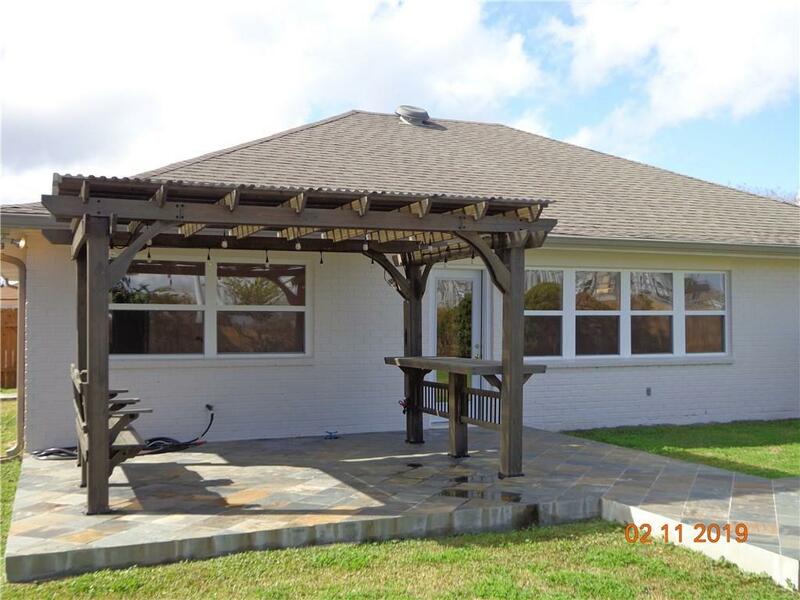 PAVERED PATIO WITH A PERGULA FOR YOUR OUTSIDE ENTERTAINIG.